You are currently browsing the archives for the tag 'designer collaborations'. 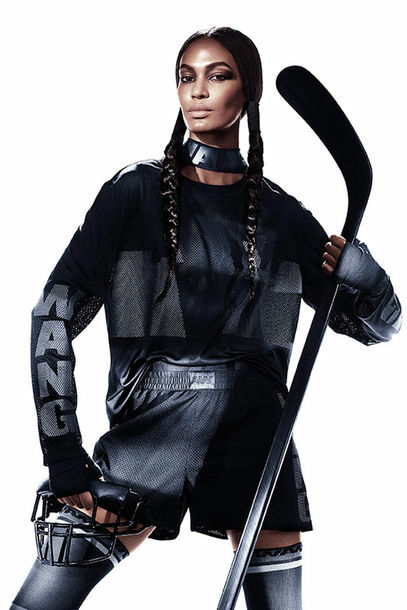 Good news: H&M has announced that its F/W 2011 designer collaboration will be with Versace. Designed by its creative director Donatella Versace, the exclusive collection will look back to the vibrant heritage of the brand, full of leather, print, colour and exuberance in exclusive materials at fantastic H&M prices. The collection will include ranges for women, men and selected pieces for the home. It will be available from 17 November in around 300 stores worldwide, as well as on-line. 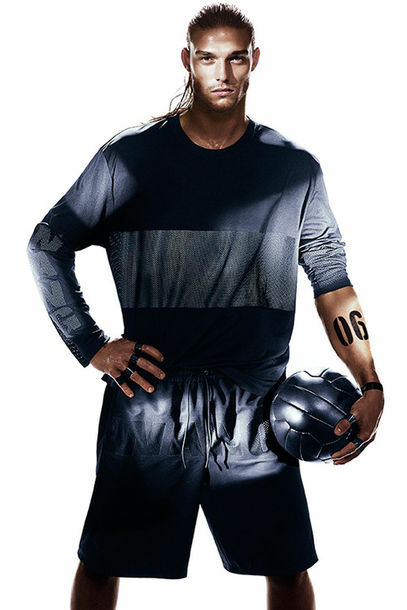 In addition, Donatella Versace has also designed a pre-spring collection for H&M which will be exclusively available in countries with H&M on-line sales from January 19, 2012. Donatella Versace was already wearing one of the dresses from the Versace for H&M collection at the Versace men’s fashion show in Milan June 20th, 2011. Versace is a brand that is steeped in glamour to its very core. Founded in 1978 by Gianni Versace, his daring dresses and wild iconography revolutionized fashion, creating provocative styles from classical themes which were all cut with an impeccable design eye. Since 1997, Donatella Versace has continued Gianni Versace’s work as creative director, evolving the brand into a global fashion house at the forefront of what luxury means today. Famous worldwide for her signature wardrobe, Donatella Versace is the epitome of everything the Versace house stands for. Versace is the latest house to collaborate with H&M on an exclusive designer collection, following the likes of Karl Lagerfeld, Stella McCartney, Comme des Garçons, Jimmy Choo and, most recently, Lanvin. For H&M, Donatella Versace has looked back to the archives to reinterpret some classic Versace designs. The womenswear collection will be dominated by dresses that fit right in with the spirit of the season, featuring studded leather, silk and colorful print, with accessories including high heels and costume jewellery. 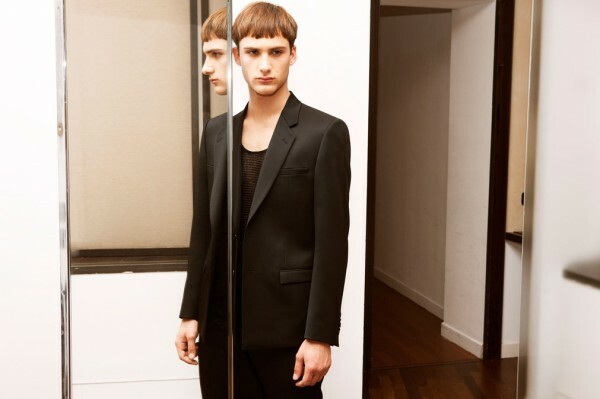 The men’s collection will focus on sharp tailoring, including the perfect tuxedo, as well as belts and jewellery for men, too. For the first time in a designer collaboration at H&M the collection will consist of some homeware pieces, including cushions and a bedspread. 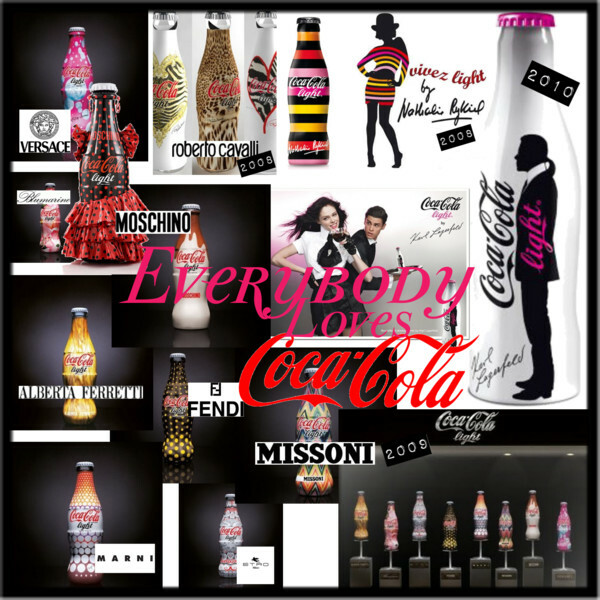 Recently the couture bottle design has become a huge craze. 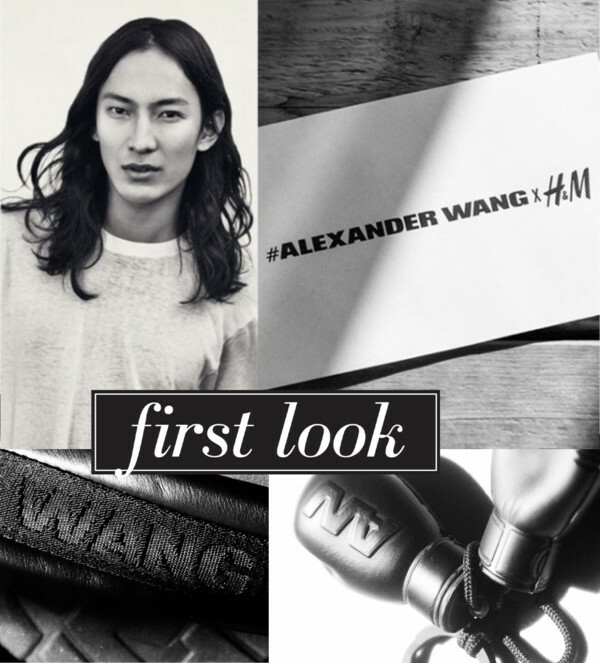 Companies team up with famous designers to get new “clothes” for their drinks. 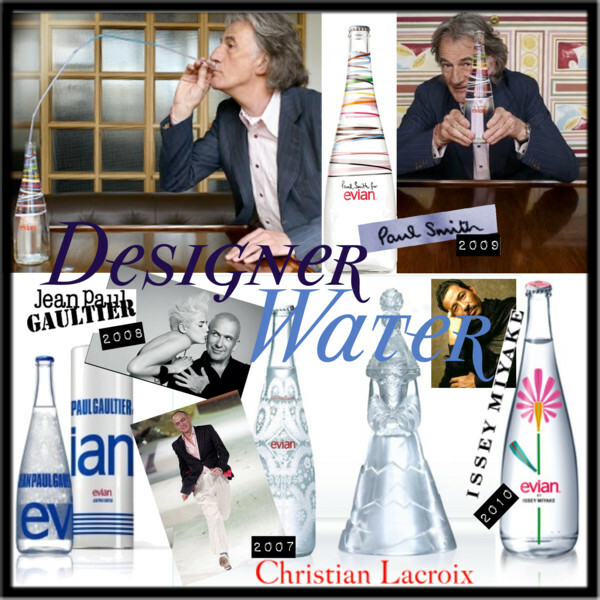 After some really amazing collaborations with some of the biggest names in fashion, like Christian Lacroix, Jean Paul Gaultier and Paul Smith, Evian has chosen Issey Miyake this year to create a stylish cover. Clean, contemporary and colourful is the new design that will be available in gourmet stores. Perrier is spicing up his bubbles with the help of burlesque star Dita van Teese who will be their new cover girl this year. Before that they worked with Custo Barcelona, Agnès B. and Paul & Joe to create some very desirable cans and bottles. 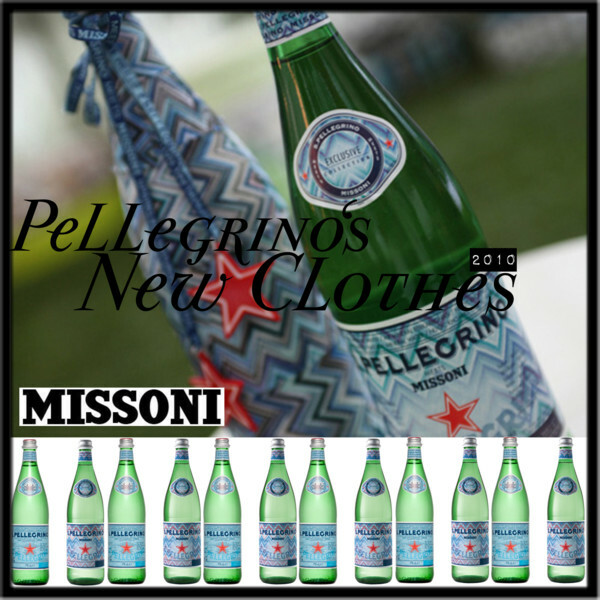 Finally San Pellegrino decided to be part of the hype and has chosen Missoni to cover their famous bottle label with the Italian fashion house’s zig zag pattern for their 111th anniversary. Thirty million units are being produced and will be sold in the best restaurants worldwide. In Zurich, they are everywhere. Diet Coke has been increasing its connections with the world of fashion since quite a while. So no wonder that a long list of famous designers already have got a chance to embellish the beloved soft drink. Karl Lagerfeld has even changed the shape of the bottle this spring. For all champagne loving fashionistas, Piper-Heidsieck has got some amazing pieces, from the corset bottle designed by Jean Paul Gaultier in 1999 to Christian Louboutin’s Le Rituel Box with a red soled shoe flute and Viktor & Rolf’s limited edition Rose Sauvage set with an upside down bottle. Dolce & Gabbana’s first experiment in the wines and spirits sector is the Martini Gold Limited Edition. The exclusive mix: bergamot from Calabria, lemons from Sicily as well as oranges, Spanish saffron, myrrh from Ethiopia, ginger from India, and cubebe pepper from Indonesia was developed by the design duo themselves. 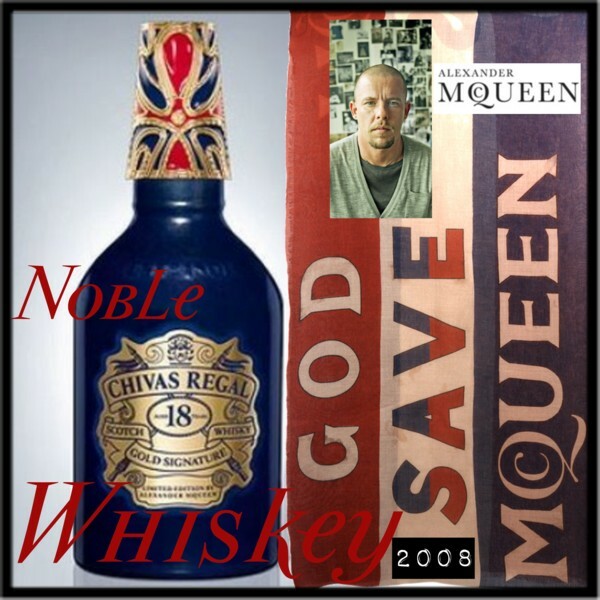 A good investment was definitely one of the 2000 individually numbered whiskey bottles that featured Alexander McQueen’s signature Union Jack colours. The late designer had teamed up with Chivas Regal to create that special piece in 2008. As to me, all those bottles are really striking and sophisticated object d’arts and a show stopping addition to any dinner party.